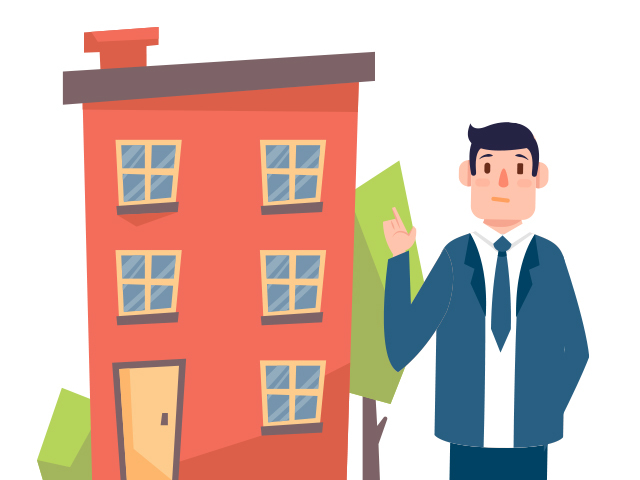 What Should I Know Before I Sell My House As Is? Can I sell my house as is? Does it make sense to sell my house without an agent? There are plenty of infomercials encouraging homeowners to sell their homes to an investor. But are they genuine? What are the things you should know before contacting a cash home buyer? We list three things to help you avoid the pitfalls and make a profit! After agreeing to the sale, the seller will have to sign a contract that explains the deal in detail. For example, this could include the time within which the sale will be completed or settlement period. When you agree to a cash home sale, it is important that you read the fine print carefully. At Metro Milwaukee Home Buyer, we always make sure that the seller has read and understood every single clause on the contract before signing it. If you’re not sure about something, you can always call us to discuss things. As we earlier said, there are plenty of cash home investors in and around Milwaukee. To ensure a stress-free sale, make sure you pick one who has a good reputation and positive reviews. Speak to your friends and family, or check Google reviews to know how more about the investor. How quickly can the seller buy your house? When will they settle? Answers to questions like these can help you pick the right buyer. Before you sign the agreement deal, make sure the buyer is very clear about what they will and will not do. While some buyers offer to buy the house as it is, you will have to pay for junk hauling. But this isn’t the case with Metro Milwaukee, because we’ll take care of the things that you leave behind. You get to carry only the things that you want.